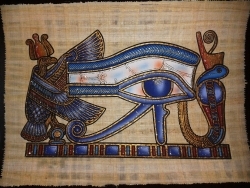 Search "painted papyrus" 6 results have been found. 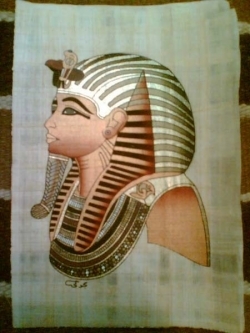 Golden mask ot King Tutankhamen hand painted papyrus papers made and painted in Egypt. 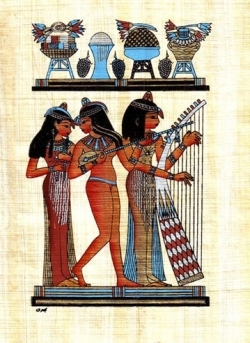 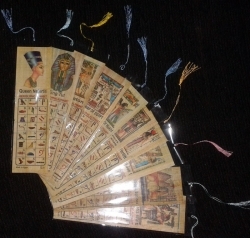 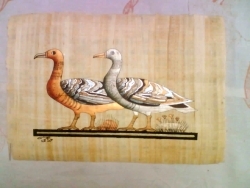 Egyptian Papyrus music hand painted papyrus papers made and painted in Egypt.